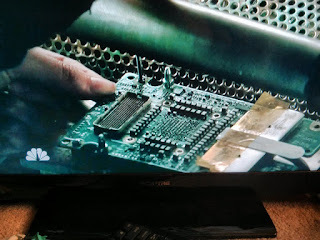 OK computer nerds, anyone recognize this socket? Its in the series finale of 'Revolution'. I know of only one type of computer it was used in.